Demolish enemies with power and sheer force. 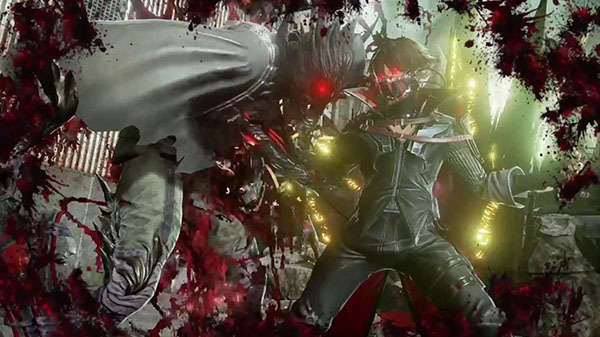 Bandai Namco has released a new trailer for Code Vein introducing the Ogre Blood Veil. True to its name, Ogre demolishes your enemies with power and sheer force! Get ready to brutalize your targets with this carnivorous claw. Code Vein is due out worldwide for PlayStation 4, Xbox One, and PC on September 28. In Japan, the PlayStation 4 and Xbox One versions will release on September 27.